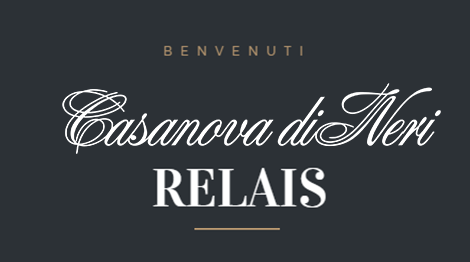 The Neri Family is pleased to welcome you to its Relais, consisting of an old farmhouse and barn on top of a charming hill dominating the business center of Casanova di Neri. 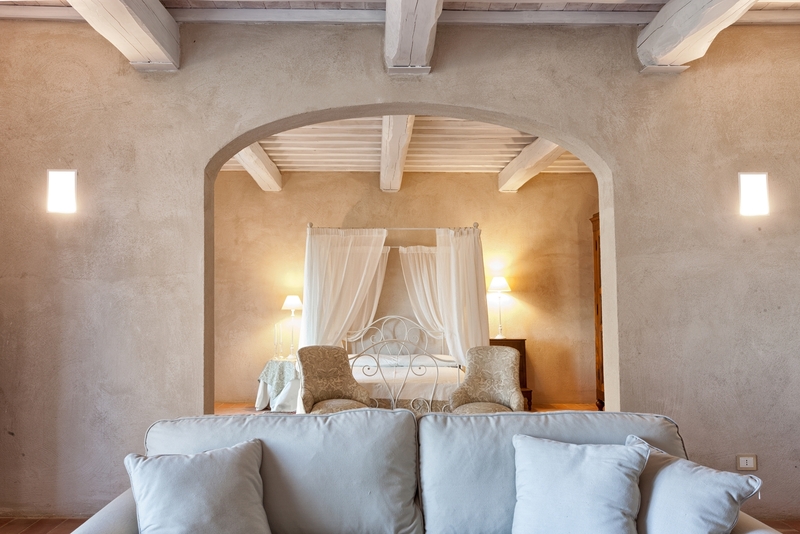 10 of the suites and rooms have been meticulously and authentically restored in keeping with the original style, and lovingly accompanied by modern amenities, with a perfect fusion between ancient and modern, between luxury and comfort. 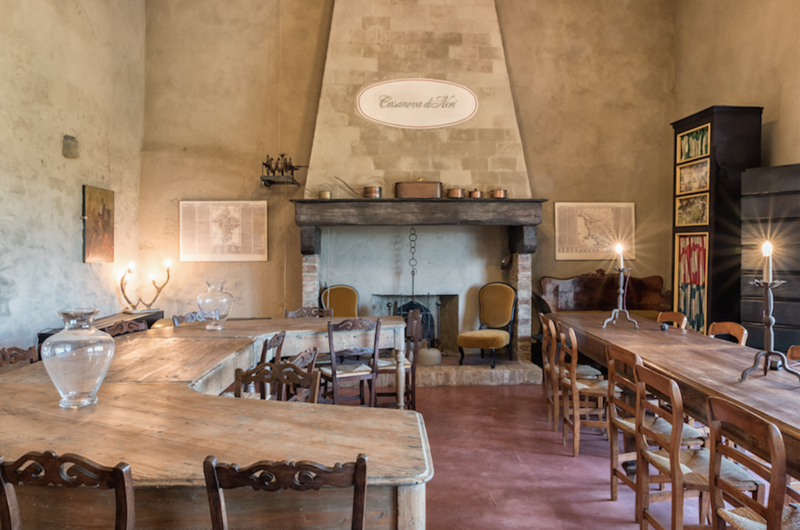 Casanova wine experience in the new tasting room. 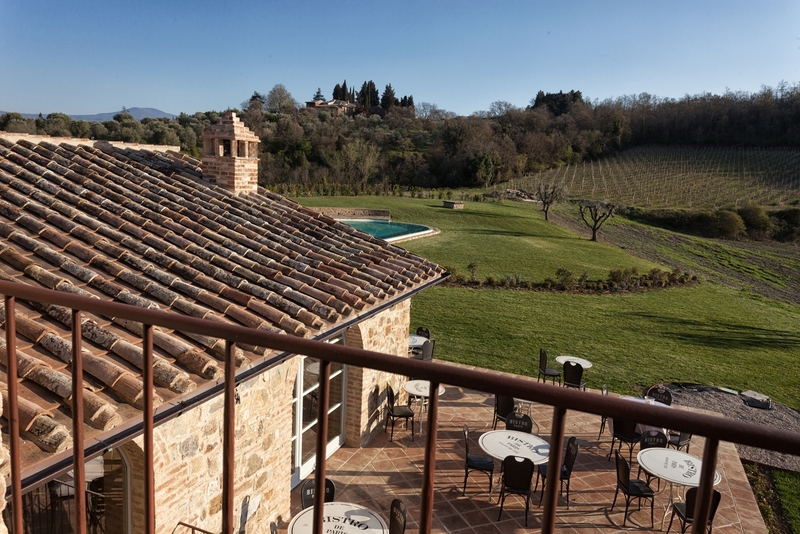 The panoramic pool, your oasis of relaxation at Montalcino.